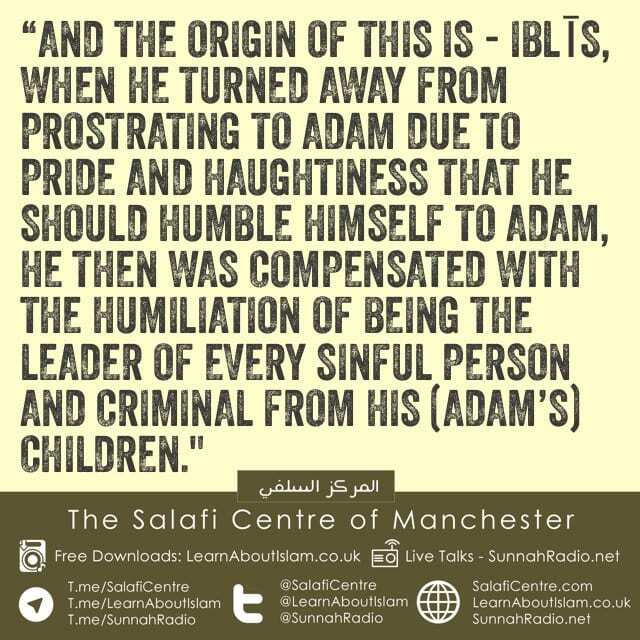 “And the origin of this is – Iblīs, when he turned away from prostrating to Adam due to pride and haughtiness that he should humble himself to Adam, he then was compensated with the humiliation of being the leader of every sinful person and criminal from his (Adam’s) children. The Jews await the coming of Jesus and assert they are waiting for the Prophet about whom they were given glad tidings. However, after having īmān (faith) in the coming of the Christ (yet rejecting him once he came) Shaytān compensated them with waiting for the False Christ! The Christians, when they became haughty and too proud in accepting the Christ as being a slave of Allāh, they were compensated with becoming pleased with him being the laughing stock of the Jews, their crucified (one), who they mocked and ridiculed. Then they made for him a crown of thorn in exchange of a King’s crown, and dragged him with a rope to the wooden cross whilst around him they clapped and danced. Furthermore, they haughtily rejected that their patriarchs and monks should take a wife or child, yet they made for Allāh, Lord of the Worlds, a son! 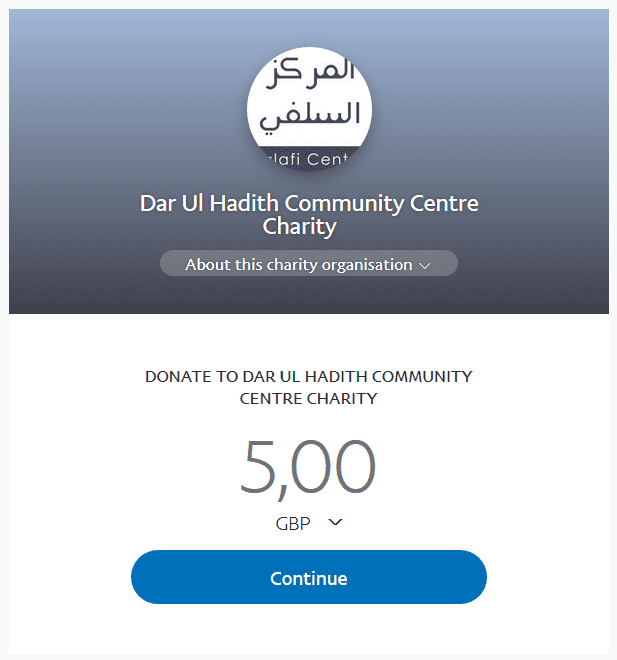 They haughtily rejected to worship Allāh alone and to obey his slave and Messenger, and (in exchange) they became pleased with worshipping the cross and carven images they place on walls, and (pleased) with obedience to every person who forbids upon them whatsoever he wills or declares permissible whatsoever he wills and legislates for them as religion whatever he wills from himself. So as a result, they confined Him within the water wells, prisons, within all impurities and filth! So they exchanged for Allah His Glorious Throne with these places. As such, every person who turns away from the truth is compensated with falsehood.